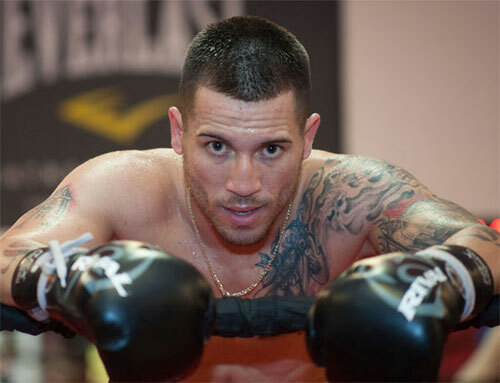 Heading into his December bout with the well-regarded Nicholas Walters, Camden, NJ’s Jason Sosa was given no chance of winning and just a slightly better chance of being around to hear the final bell. However, Sosa surprised everyone that night when he left the ring with a 10-round majority draw against one of boxing’s top fighters. The decision was disputed by many, but Sosa’s performance appeared to send the message that the little-known battler belonged in the conversation when it came to the best 130-pounders. However, backlash from that questionable decision (everyone had Walters ahead except the judges) has once again given Sosa the burden of proof to show that his sudden rise in the world rankings is not a fluke. On Friday, Sosa, 18-1-4, 14 KOs, gets a chance to validate his new reputation when he takes on WBA champion Javier Fortuna, 29-0-1, 21 KOs, in a fight for the “regular” WBA championship at the Capital Gym in Beijing, China. 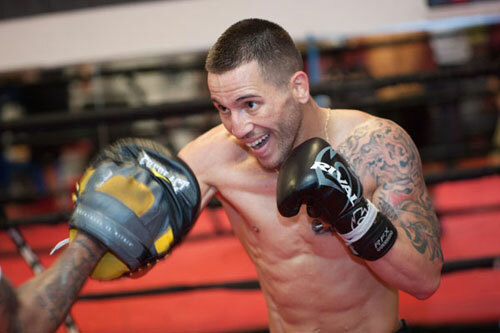 Despite his excellent showing against Walters, Sosa’s title shot was a surprise. Sosa has a tough assignment in Fortuna. 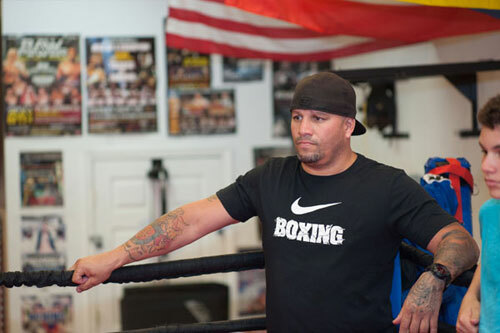 Although not a household name, the Massachusetts-based, unbeaten southpaw from the Dominican Republic has been busy building his own fine reputation. Sosa will bring his non-stop, heavy handed style into the fight, an approach that should match up well and produce an entertaining clash with Fortuna, who is no shrinking violet himself. Although his draw with Walters snapped a 13-bout knockout streak by Sosa, the fight probably did more for him than any other fight he’s had. By all indication, Sosa got exactly what he needed out of training camp. 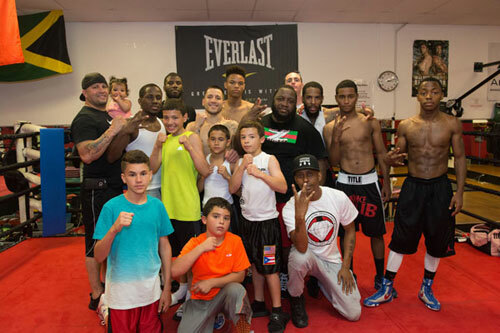 An interesting aspect of Sosa’s team is that his main sparring partner is fellow 130-pound rising star Tevin Farmer. Sosa calls him his brother, and claims there is no rivalry at all, serious nor friendly, between the two. Traveling all the way to China is new for Team Sosa. They’ve fought in Puerto Rico a few times, but the rest of their fights have all been on the US East Coast. That’s the goal for every title challenger. The Fortuna-Sosa fight will not be televised in the United States.